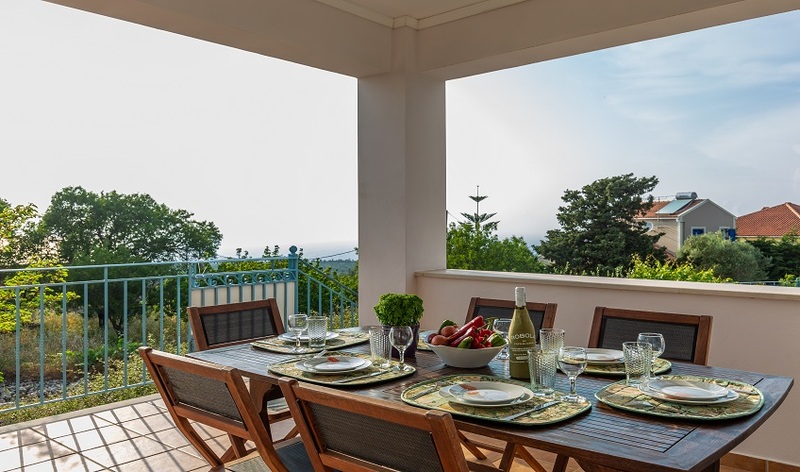 Villa Margarita is a delightful property complementing our diverse collection of properties in the village of Antipata. 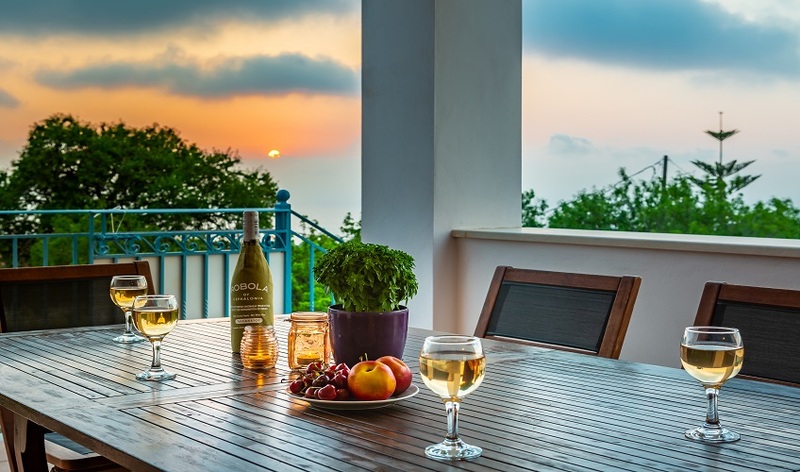 Although, it is in the heart of the village and surrounded by other houses, from its elevated position on the hillside, Villa Margarita benefits to maximise the unique panorama and amazing sunsets. 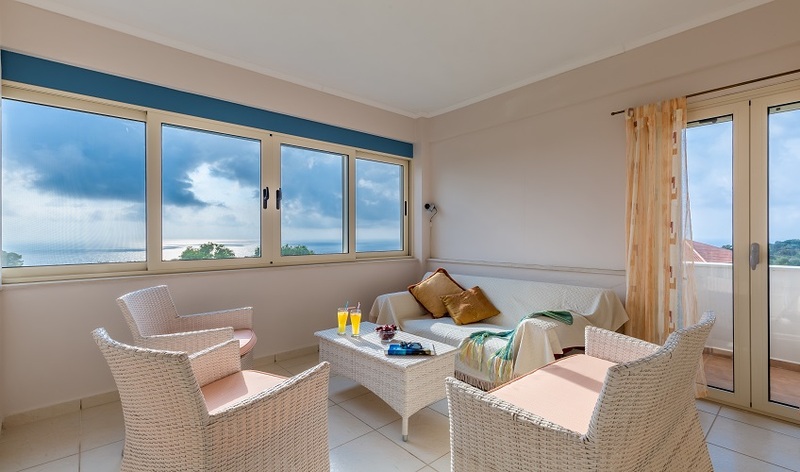 The villa is well appointed and split over two floors with most of rooms looking out across the northern Erissos peninsula. 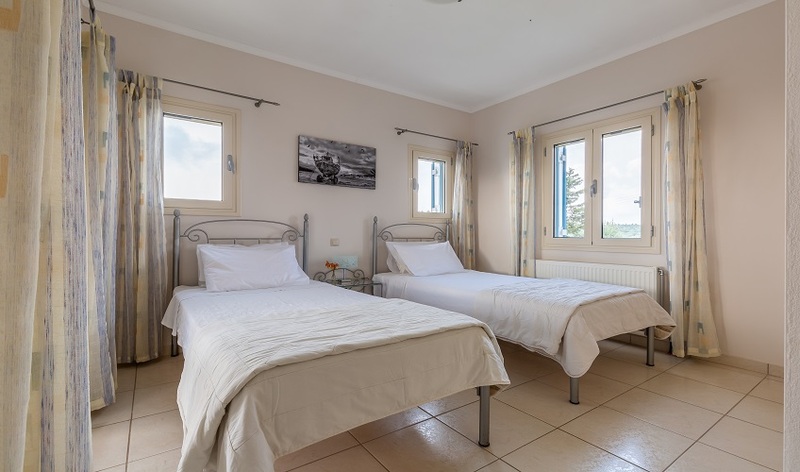 The first floor consists of two large bedrooms, one a twin bedroom with adjoining shower room and the other the master double bedroom with en suite bathroom. 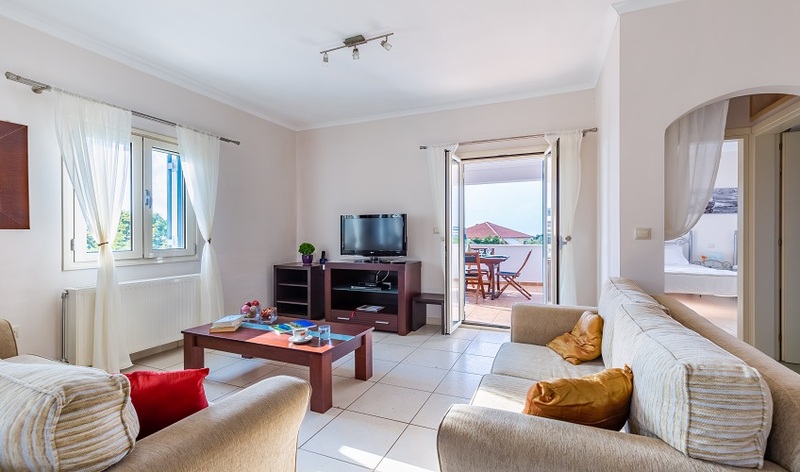 The ground floor is spacious with the main living areas open plan from the living and dining room to a well-equipped kitchen, all lead out to a shaded terrace located above the swimming pool. 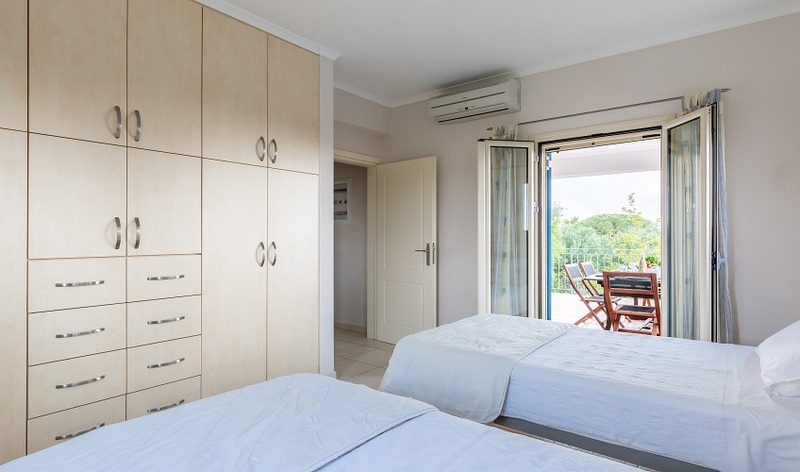 There is also a further twin bedroom on this floor with. 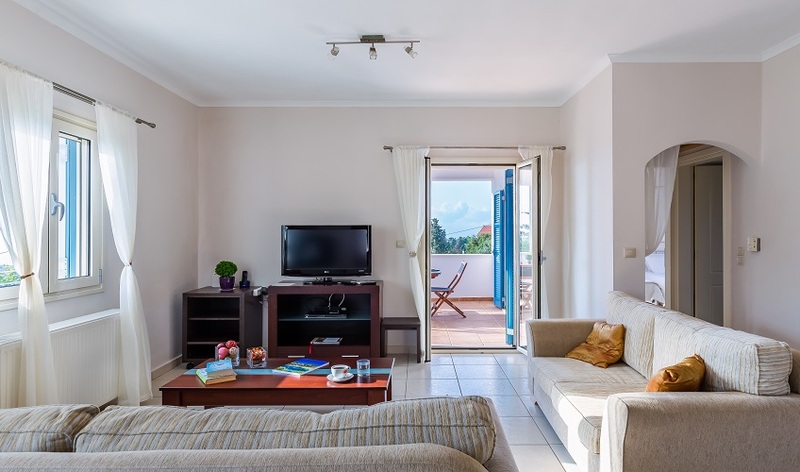 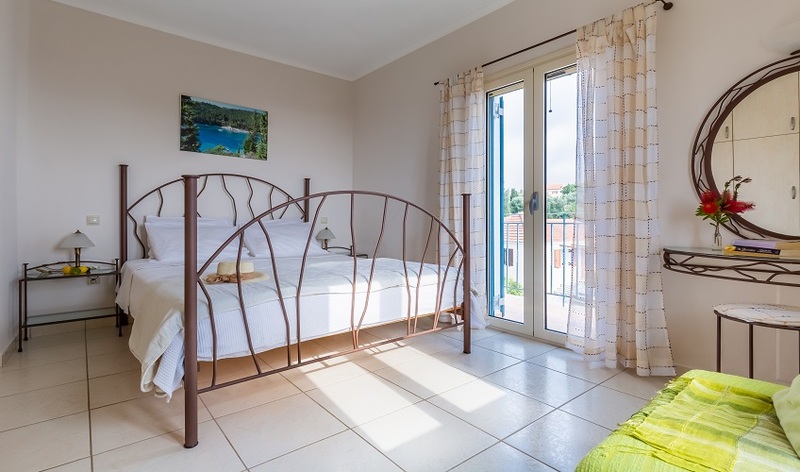 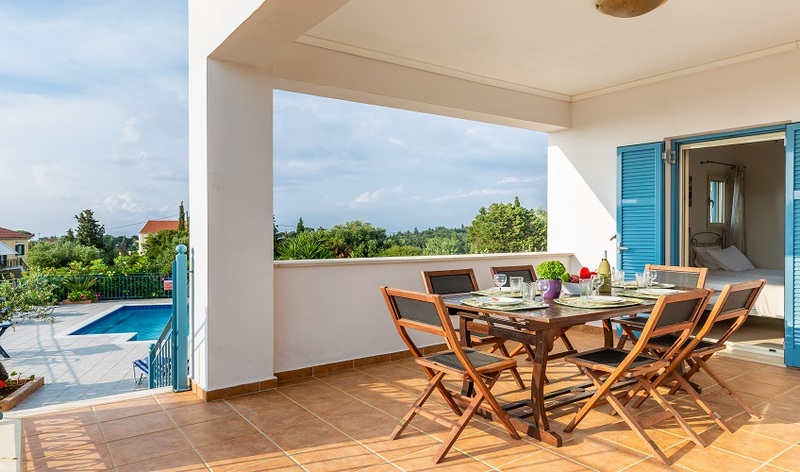 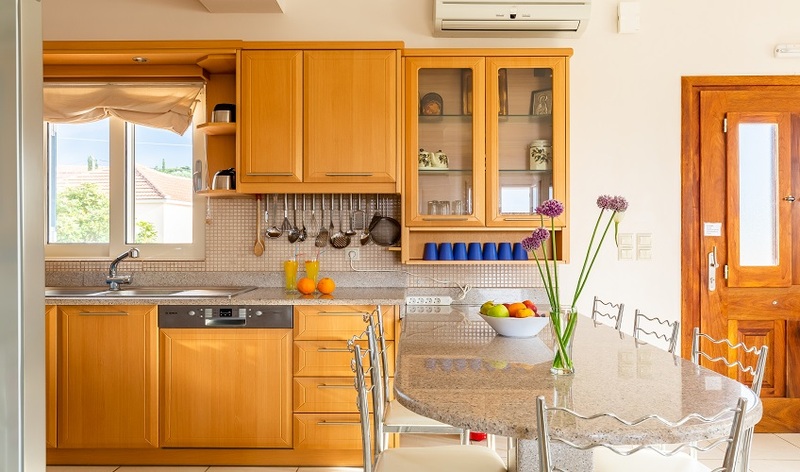 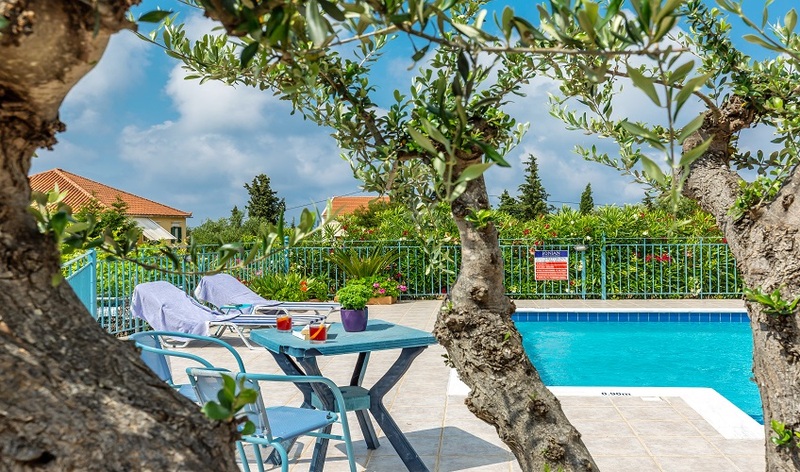 Conveniently located, Villa Margarita is only a five-minute walk to the village of Antipata with its tavernas and mini market, while Dafnoudi beach is also close at hand. 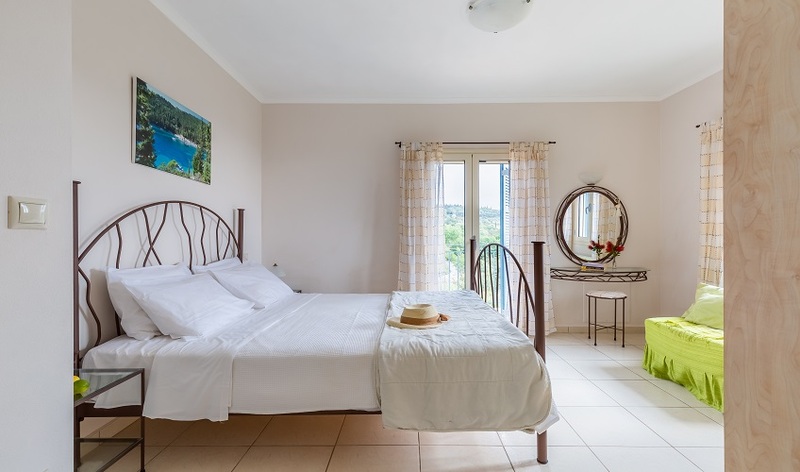 With Fiskardo less than a five-minute drive Villa Margarita is perfectly located. 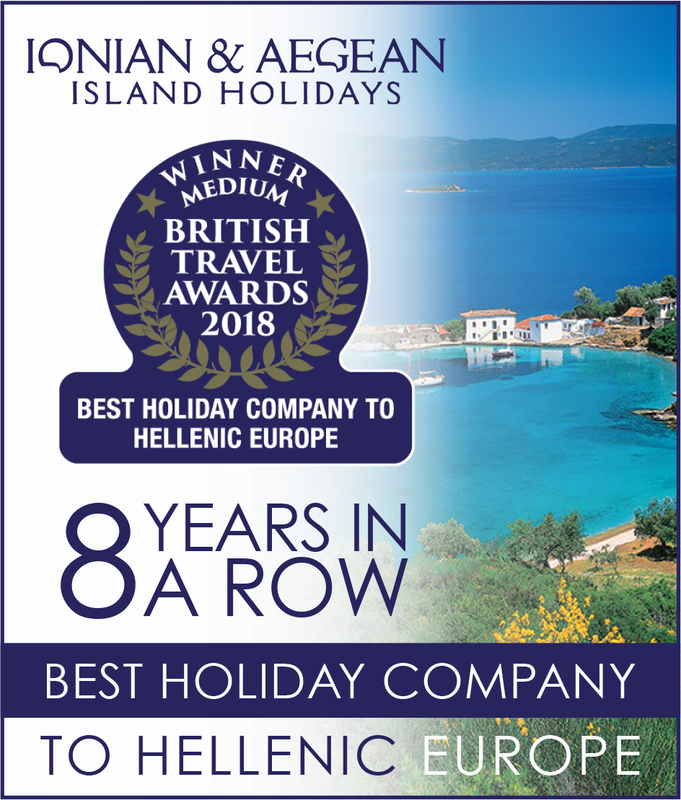 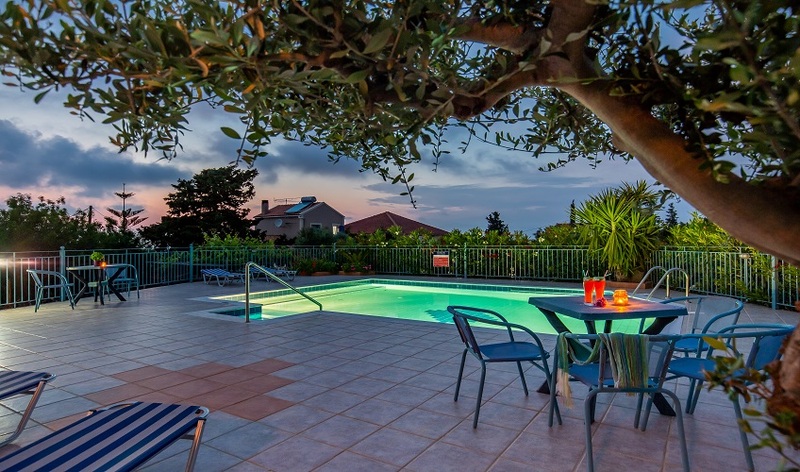 Whether relaxing by the pool or exploring the countryside and coast of this fascinating corner of Kefalonia you cannot help but marvel at the beauty of your surroundings.